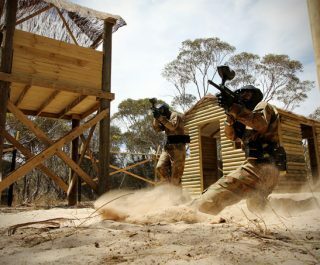 The Delta Force Colchester Paintball Centre is the newest addition to the Delta Force Paintball group. 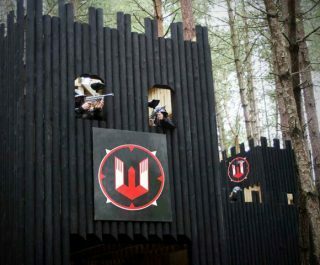 It is located just off the A12 and set in spectacular woodland, providing players with a stunning panoramic backdrop to their game play. 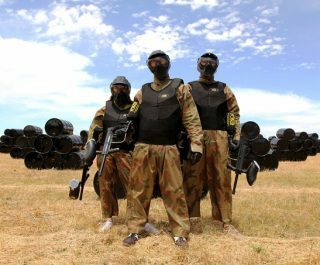 Paintballing in Colchester has always been a popular pastime with locals and visitors to the Southeast of England, and with this venue there is really something for keen paintball players to get excited about! 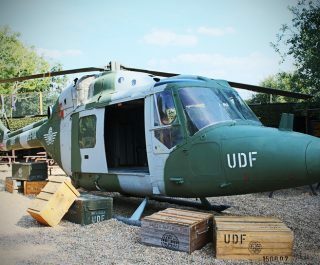 With 6 stunning game zones, including WW2 Bunker Buster (reported to be one of the best games created), the Zombie inspired Dawn of the Dead and the tense Vietcong Village scenario – there is a great challenge here for every playing style and ability. 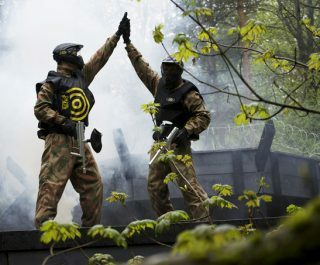 Visit this centre to experience paintballing in Colchester at its very best.